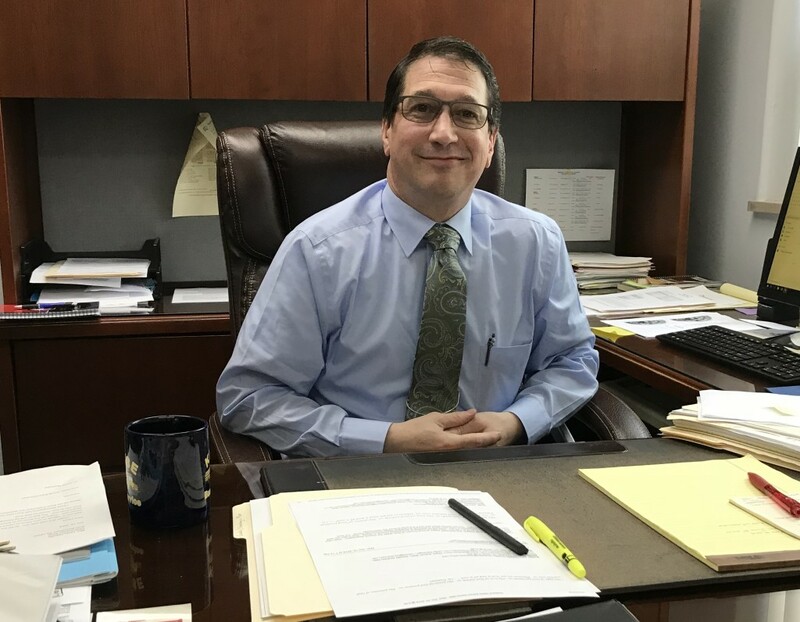 NEW BETHLEHEM, Pa. (EYT) – It has been a bit of a whirlwind for Dr. John Mastillo who was recently tabbed as Redbank Valley’s new superintendent. Sitting in his new office at Redbank Valley High School, he was asked by this exploreClarion.com reporter if he was all settled in at this point. 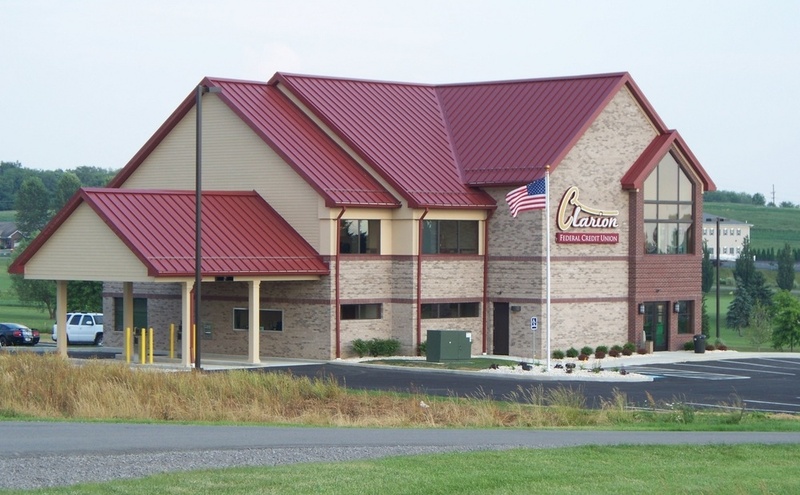 Mastillo, who is in the process of relocating from the Somerset area to the New Bethlehem area, began his tenure at the district on October 10th and has not wasted any time in making himself familiar with the district and the surrounding areas. He has certainly made his presence known in his short term as the district’s head man as he has been spotted numerous times at various locations in the community. Mastillo explained that exploring the area is both beneficial to his role as superintendent, as well as crucial to making the Redbank Valley area his new home. For Mastillo, he is impressed what he has seen thus far. Mastillo, a Conemaugh Township High School graduate, brings nearly thirty years of educational experience with him to Redbank Valley. Completing his undergraduate work at the University of Pittsburgh-Johnstown, Mastillo worked as a substitute teacher at Greater Johnstown School District for four years after completing his undergraduate degree. While at Johnstown, Mastillo also served as the school’s head wrestling coach as he resurrected the school’s wrestling program which had been defunct for nearly twenty years. While pursuing a coaching opportunity in Texas, Mastillo was offered and accepted a full-time teaching position where we would serve as a 5th- and 6th-grade teacher for five years. He eventually moved on to administration roles for the following 11 years in Texas. While in Texas, Mastillo earned his Masters and Doctorate degrees in Educational Leadership from Stephen F. Austin University. Desiring to move back to Pennsylvania to be closer to his family, Mastillo accepted the position of superintendent at Blacklick Valley School District in 2010. He held the position through 2017. Mastillo is eager and ready to begin his second superintendent stint in Pennsylvania. Mastillo told exploreClarion.com that he plans to take 60 to 90 days to research the finer details of the district in order to develop a strategic plan going forward. He stressed that any changes that take effect have to have a purpose. Dr. Mastillo plans to roll out his transition plan and outline his goals for the district at 6:30 p.m. on Wednesday, October 24th, in the Redbank Valley High School Auditorium.